In 1998, Dorsay Shafie started her legal practice in her home country of Iran, with a Bachelor of Law (LLB) from the University of Tehran. After migrating to Canada in early 2000, her passion for law inspired her to pursue the same career in her newly adopted home. She opened her own practice as a paralegal in 2005. SLS was established in August 2008 by Ms. Shafie. Her hard work, determination, and people skills have been the stepping stones for her success as a business women who empowers other people to attain their own goals and dreams. 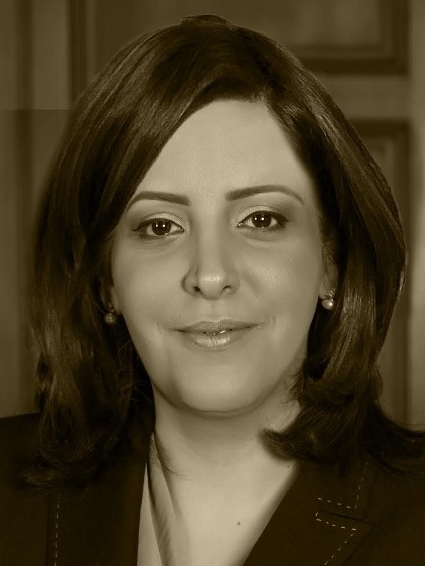 She also holds LLM (in Business Law) from Osgoode Hall Law School and Immigration Diploma from Herzing College. 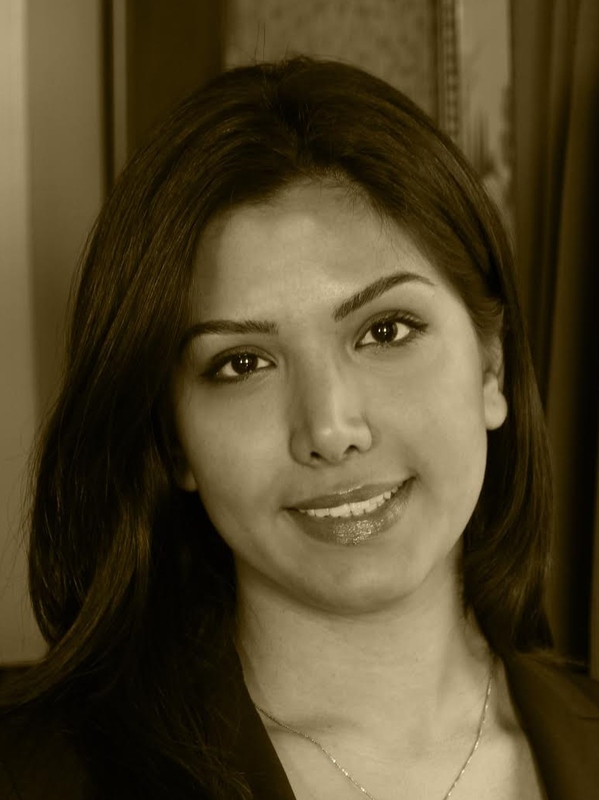 Shirin obtained her law degree from Tehran University and has completed the Master’s Program in International Business Law at Osgoode Hall Law School, where her studies included Commercial Law, International Tax Law, Business Associations and Administrative Law. She is fluent in Farsi and English. After graduating from Tehran University, Shirin worked in a law firm in Tehran. She started her career in Canada as an intern in the Legal Department of one of the biggest retail stores in Canada. Currently, she is part of Shafie Legal Services. Given her background in Business Law, she specializes in helping clients seeking business immigration. Shafie Legal Services, is a legal firm specialized in immigration, Small claims court and Landlord and Tenant matters. Shafie Legal Services aim is to provide clients with excellent service and great results, a vision that started a decade ago. © 2014 Shafie Legal Services | Committed.Concise.Creative.